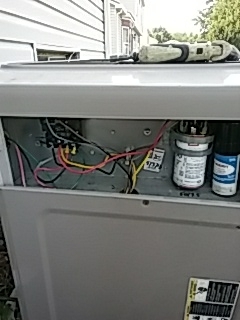 Chad was really helpful, easy to talk to, and highly professional. 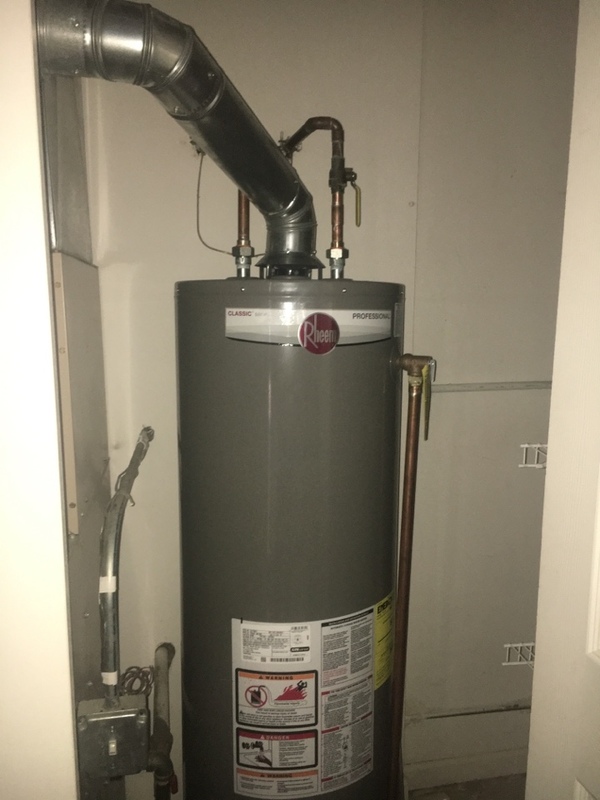 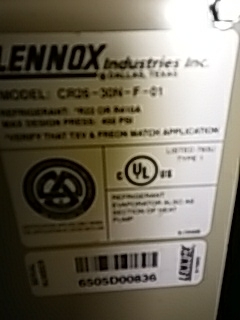 Installing a 40 gallon water heater in Bolingbrook. 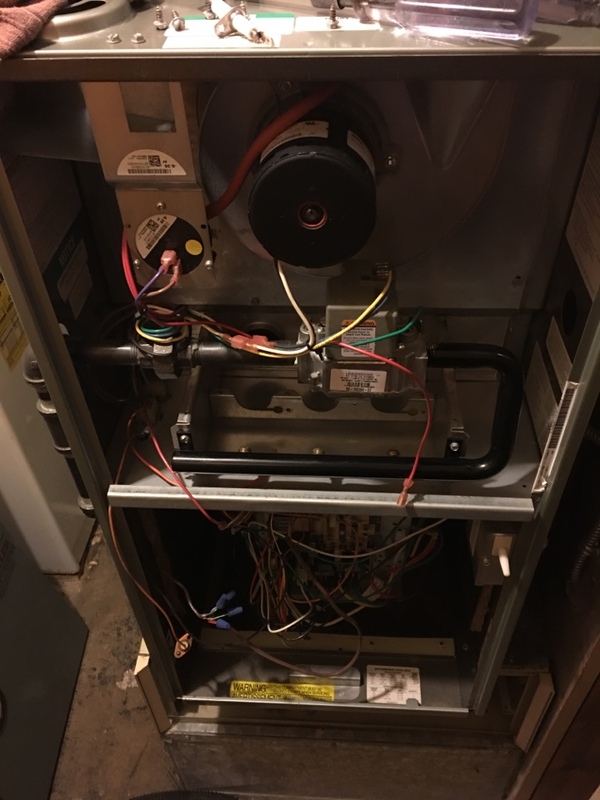 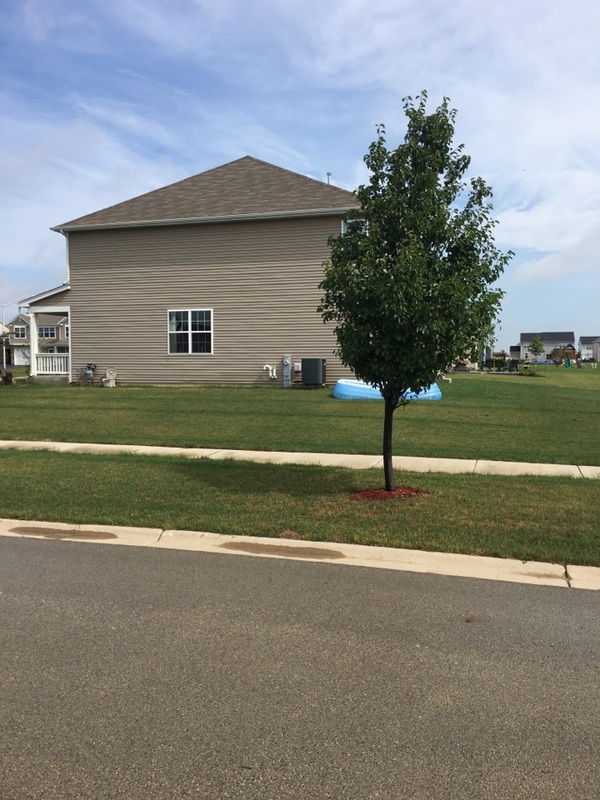 Installing a carrier furnace and AC in Bolingbrook. 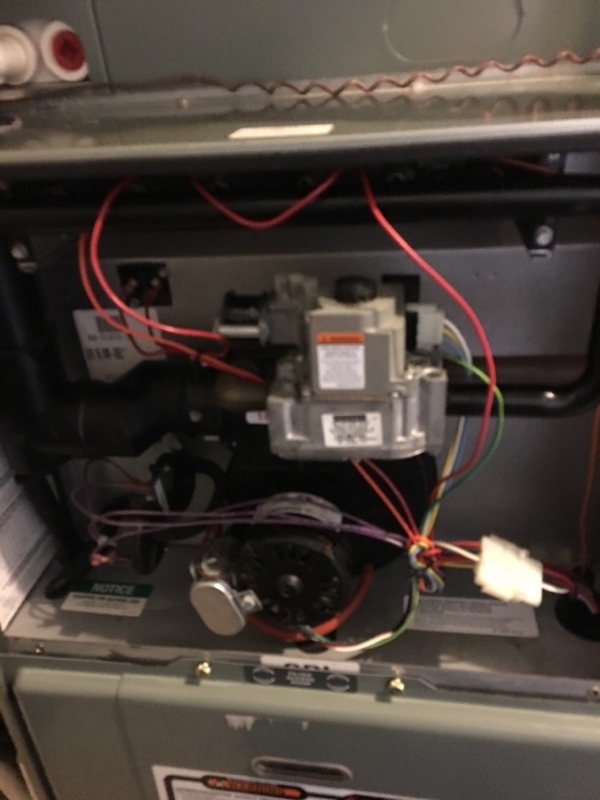 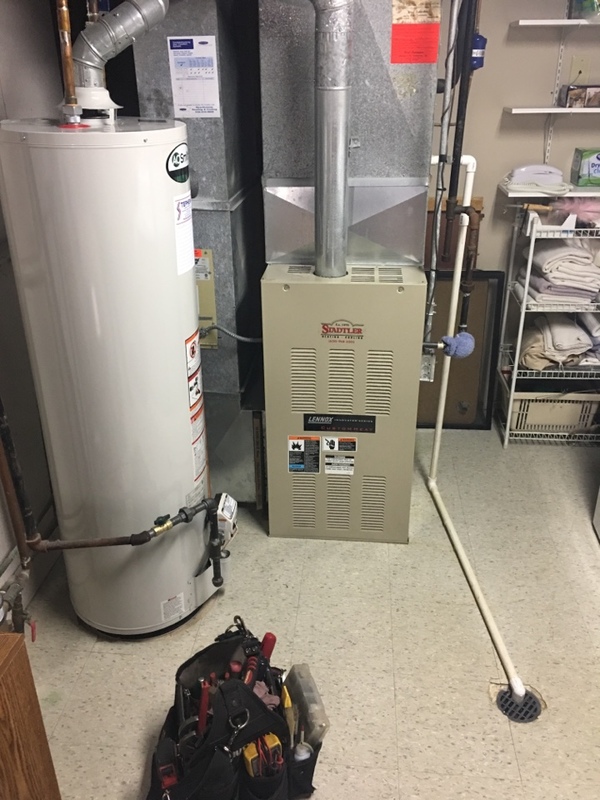 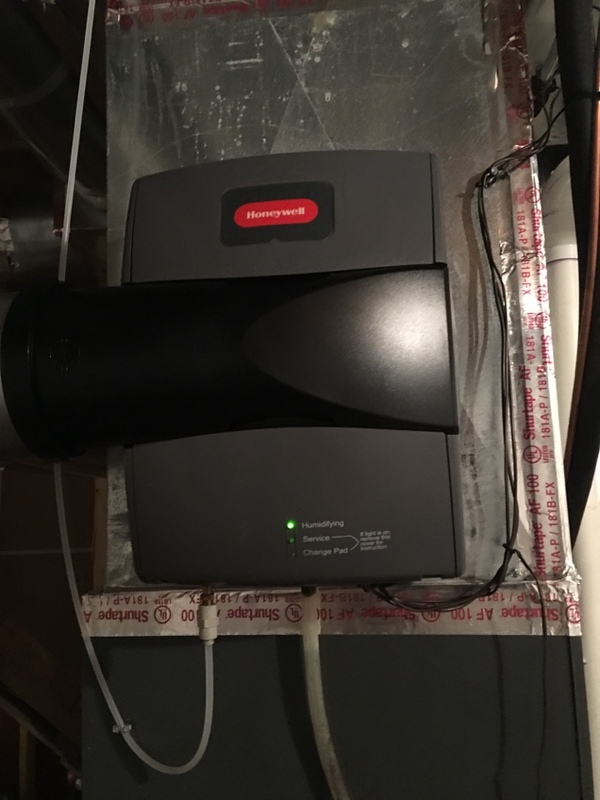 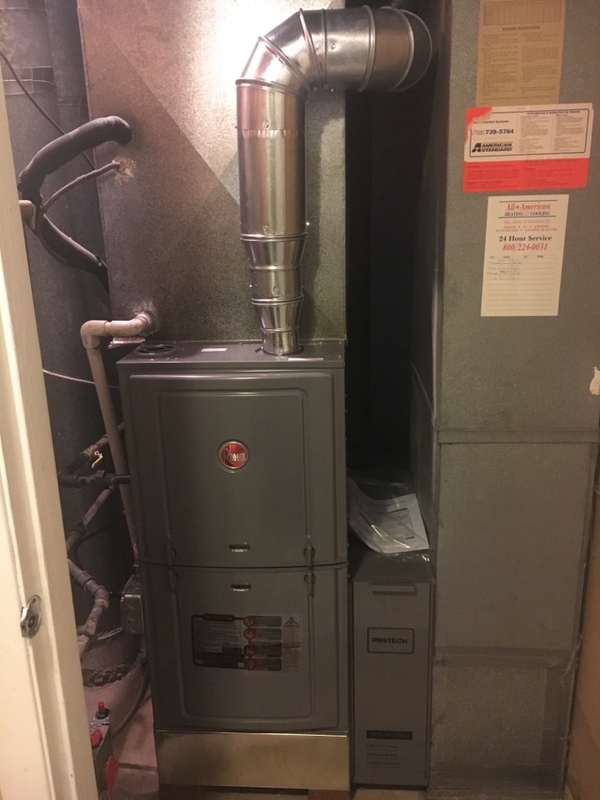 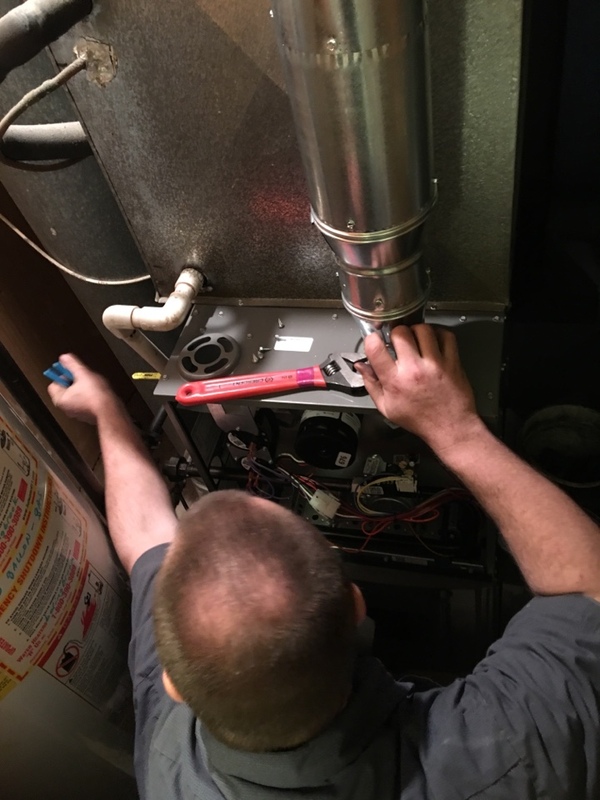 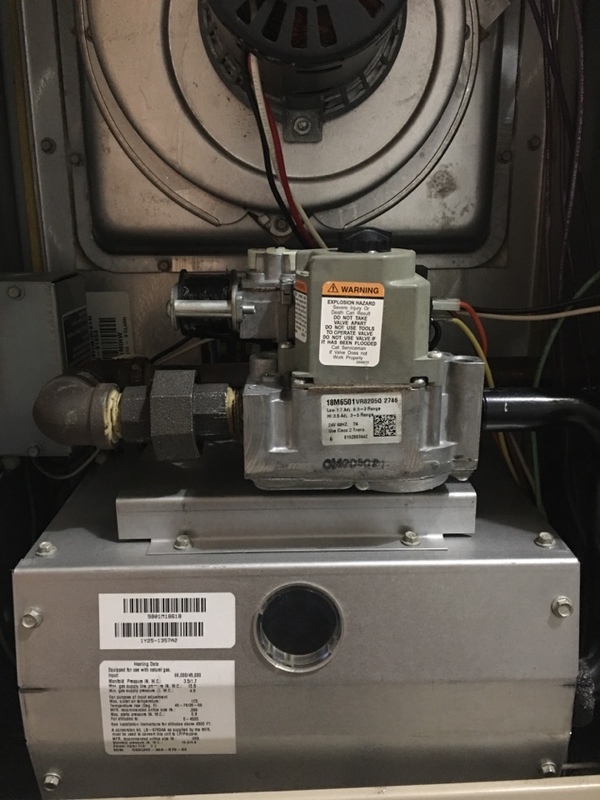 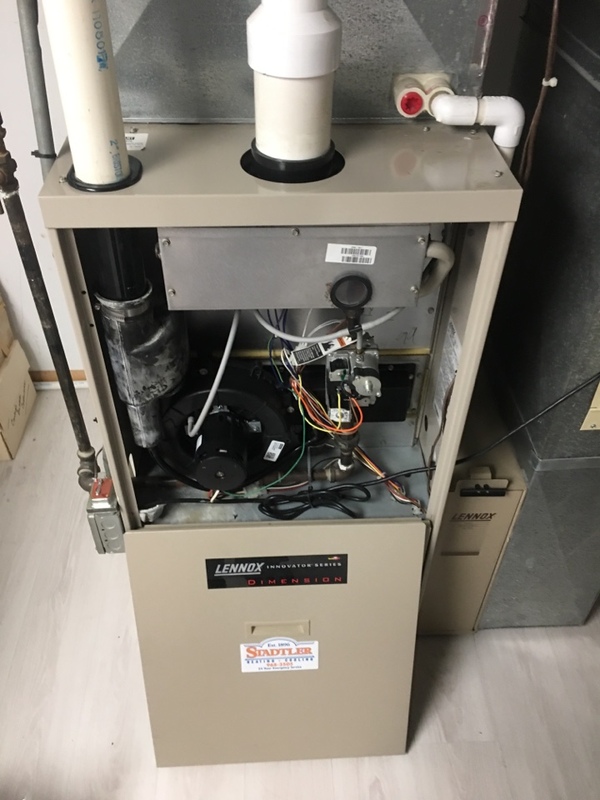 Installing a Rheem, 100,000 btu furnace in Bolingbrook.